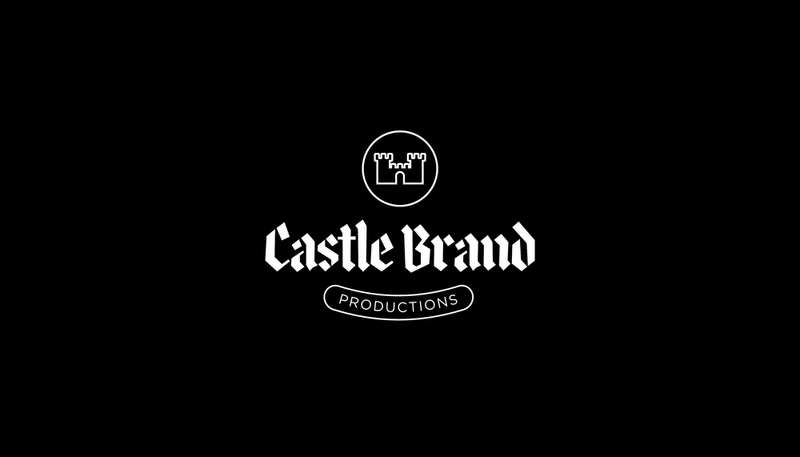 castle brand is a creative, digital production company based in los angeles. We specialize in making awesome looking stuff for the web for big companies for less money than they thought possible. We're full-service but light on our feet with minimum overhead. We carry full production insurance and can pull off just about anything you dream up.